12" inch white ball. 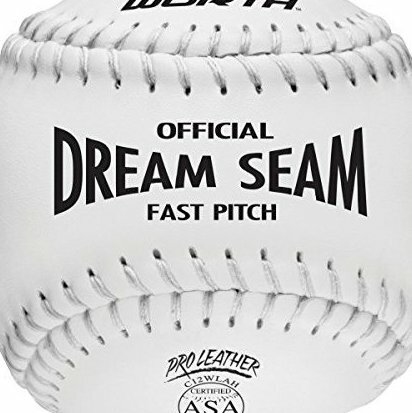 .47 COR and 375 lbs compression Leather cover. 88 white stitch. High-density cork core.